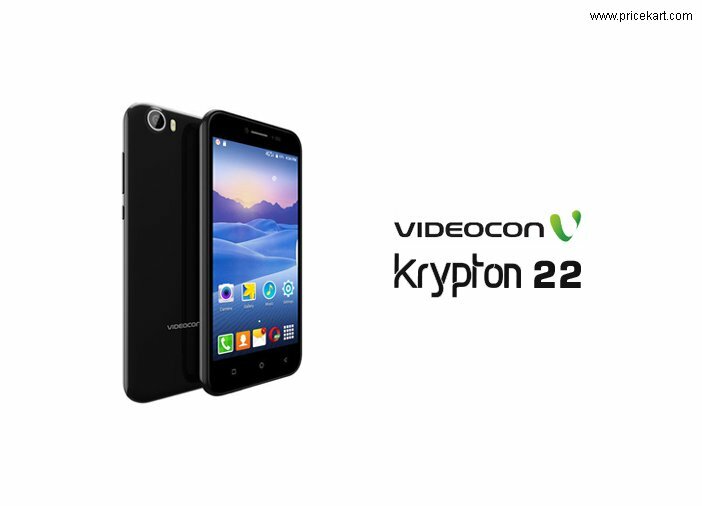 Videocon has recently launched a new smartphone in India called the Krypton 22. The latest mobile is priced at Rs 7,200 and it has unique features such as IR Blaster, VoLTE, and VoWiFi support. 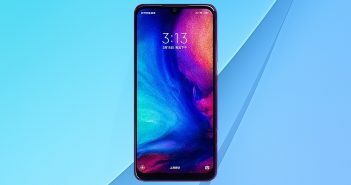 The smartphone is said to be available in Black colour option in offline stores. Coming to the specifications, the Videocon Krypton 22 features a 5-inch (480×854 pixels) FWVGA display and runs on Android 7.0 Nougat OS. 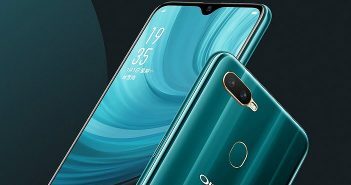 The device is accelerated by its 1.1GHz MediaTek MT6737 quad-core processor paired with 2GB of RAM, 16GB of internal storage, and external storage of up to 64GB via microSD card. On the camera front, the Videocon Krypton 22 offers an 8MP primary rear camera with a flash module. Up front, it has a 5MP selfie snapper. The connectivity option on the device includes 4G VoLTE, Bluetooth, FM Radio, Infrared, GPS, Wi-Fi, and USB OTG. It is a dual-SIM mobile with VoLTE and VoWiFi support which delivers clear voice calling. Moreover, the sensor on board includes an accelerometer, proximity sensor, and ambient light sensor. Additionally, the device measures dimensions at 145.2x72x8.9mm. A 2450mAh battery juices up the device. Besides, the Videocon Krypton 22 smartphone has an IR Blaster support which is a remote controlling technology. This feature allows users to use their smartphone as a remote control to operate TV sets, set-top boxes, DVD players, fans, air conditioners, stereo sound systems and more remote operated devices. 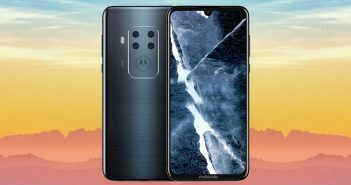 Furthermore, the handset will also allow access to SD cards and hybrid pen drives. It has a pre-installed app called Shoto which let users organise photographs and videos into albums. The company provides free cloud backup for media files. In addition, the smartphone is eligible for a 1-year subscription of Eros Now and 1 full version of Gameloft game as well. Although 4G VoLTE support is becoming a common feature in latest mobiles, the VoWiFi is still not popular in India as no cellular service provider is offering this service commercially. To recall, LG has introduced the VoWiFi feature in its smartphones in India back in 2015. Lastly, the company launched its LG Spirit LTE, LG G4 Stylus 4G in November 2015, in India with VoLTE and VoWiFi support.